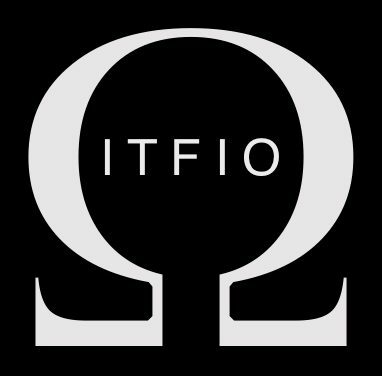 Indivisible the Fight is On (ITFIO) is a grassroots organization dedicated to supporting positive public policy and resisting regressive authoritarianism. We aim to increase local participation in voting by communicating important issues through social media, peaceful protest & civil action, etc. We also aim to influence local, state and national officials. We value justice, diversity, openness, tolerance, compassion, and accountability to our community. We believe we all, as voters, are as responsible as our politicians are when it comes to taking the moral high ground and we strive to do our best, always.